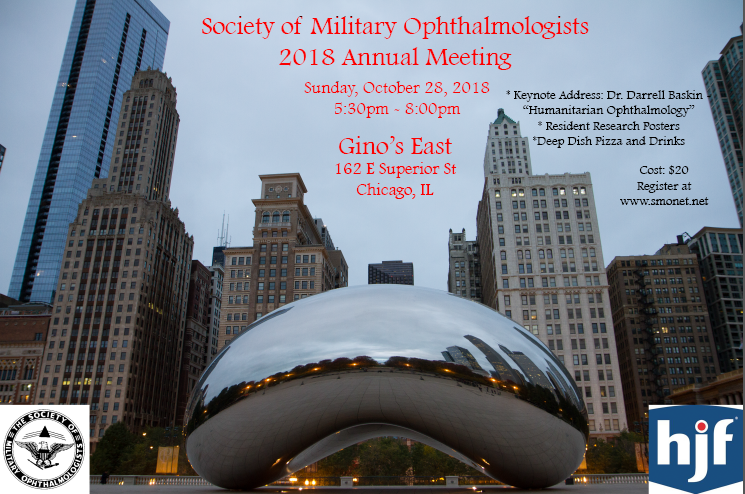 Come enjoy some of Chicago's most famous deep-dish pizza with your military ophthalmology colleagues! 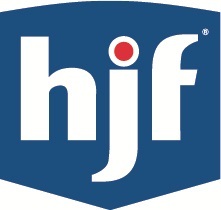 Representatives from the Society of Military Ophthalmologists and the Association of Veterans Affairs Ophthalmologists will discuss challenges and successes in the treatment of ocular polytrauma that characterizes modern military-style injuries. Topics will include the capabilities needed to provide the full continuum of care to patients with ocular polytrauma and measures critical to ensuring that patients receive the care they need as they move between the military and VA health care systems. Speakers will also highlight how the VA blind rehabilitation program is assisting patients blinded by their injuries. A question and answer period will follow.